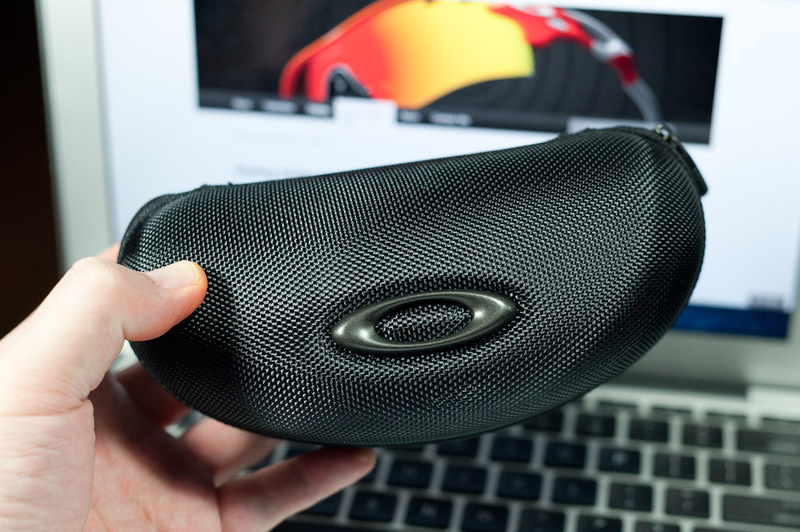 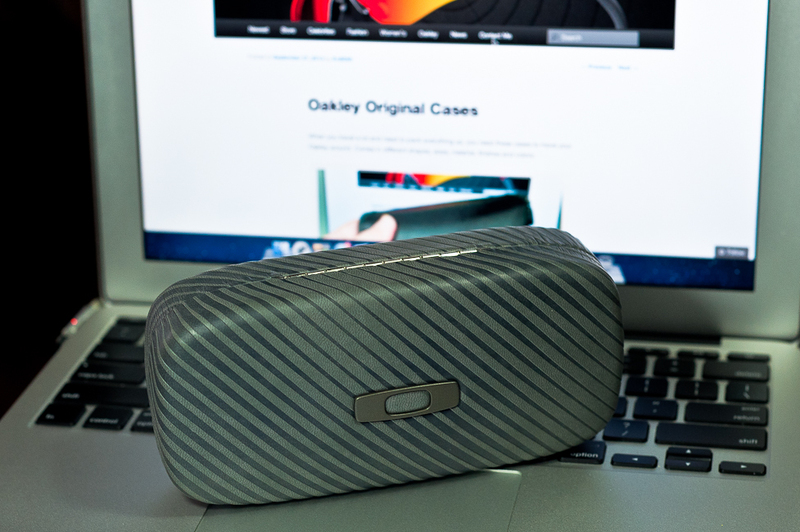 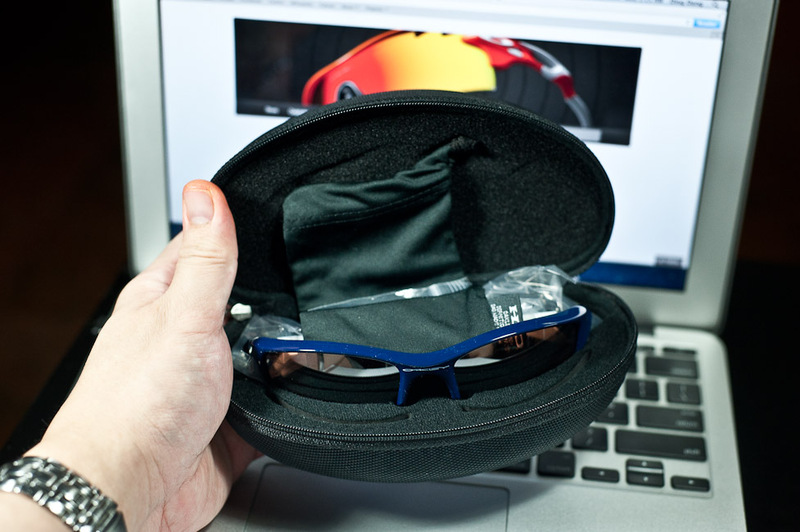 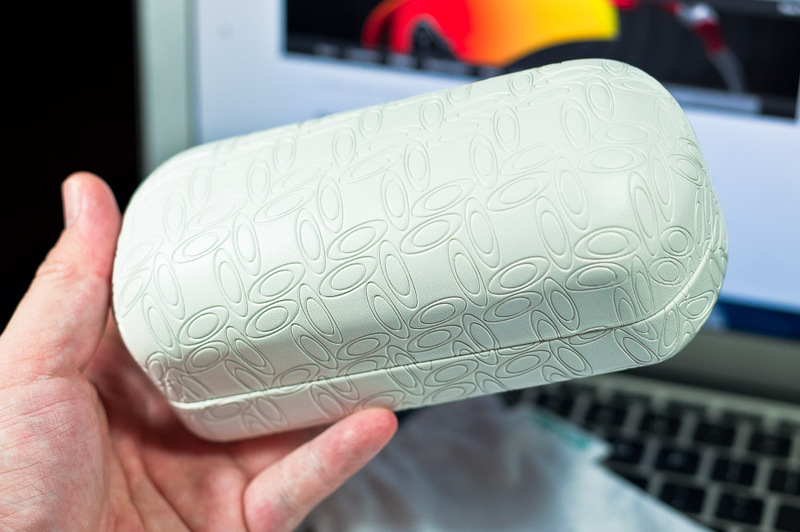 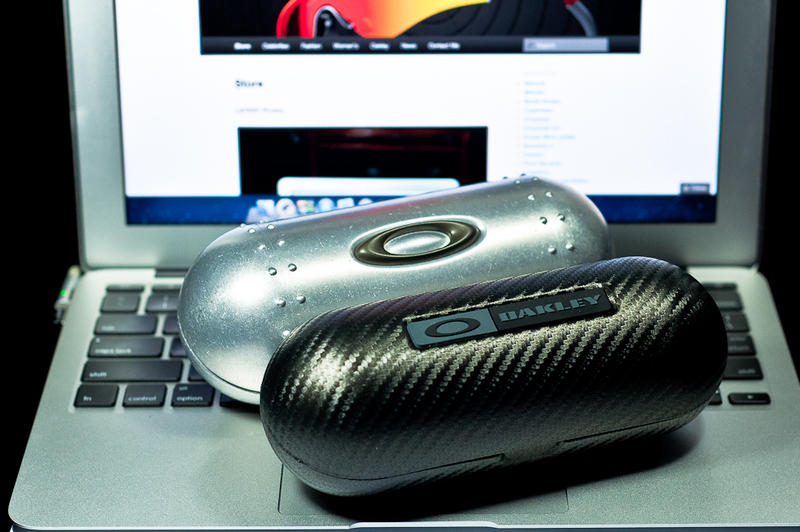 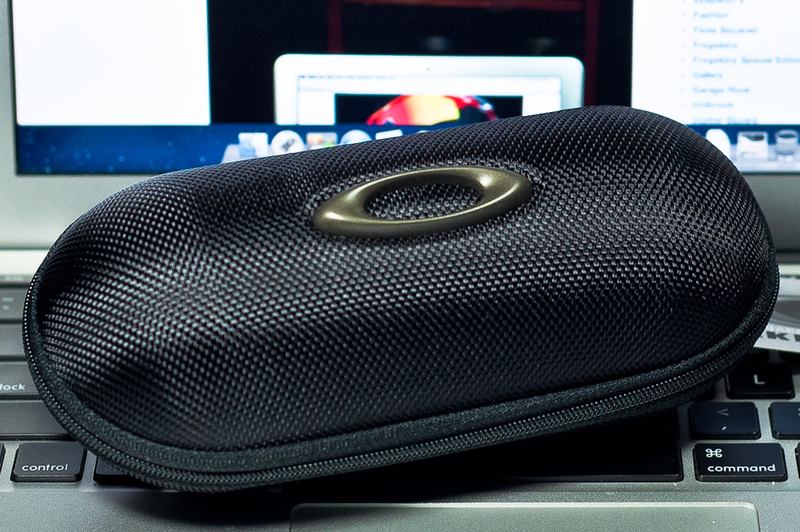 When you travel a lot and need to pack everything up, you need these cases to move your Oakley around. 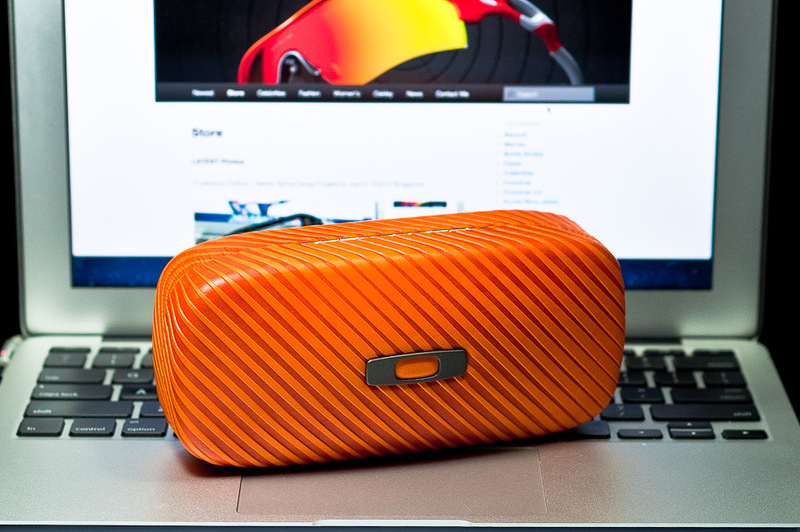 Comes in different shapes, sizes, material, finishes and colors. 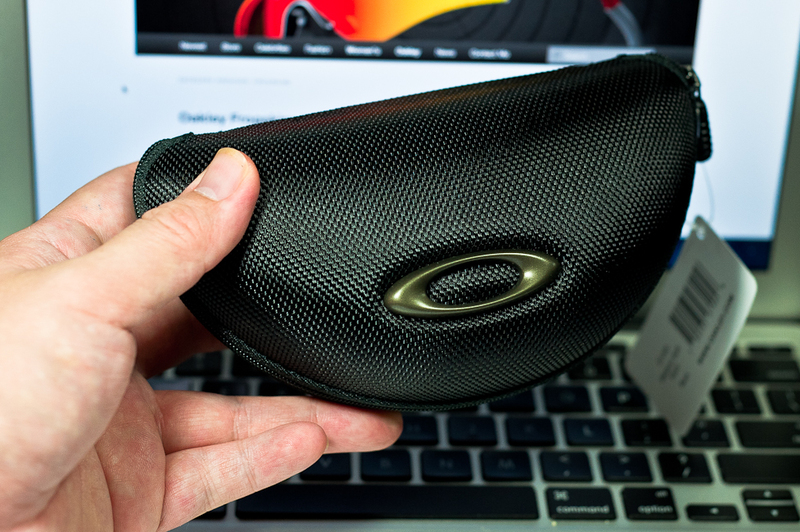 All Oakley accessories sold here are BRAND NEW c/w all items in original packaging.